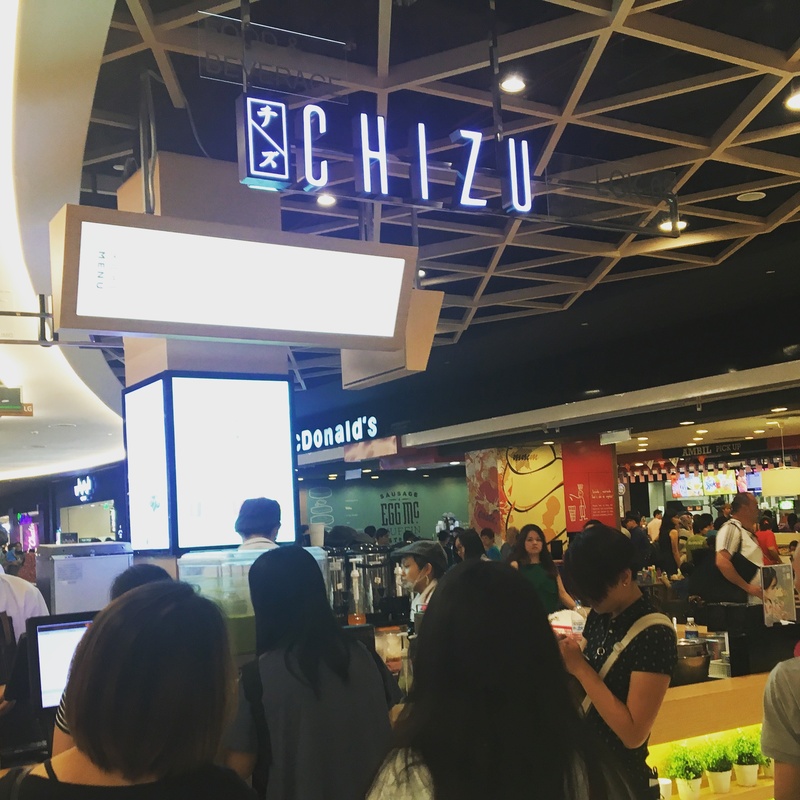 Exciting times for us beverage lovers as a new franchise was just opened up in Malaysia in March 2017 called CHIZU. 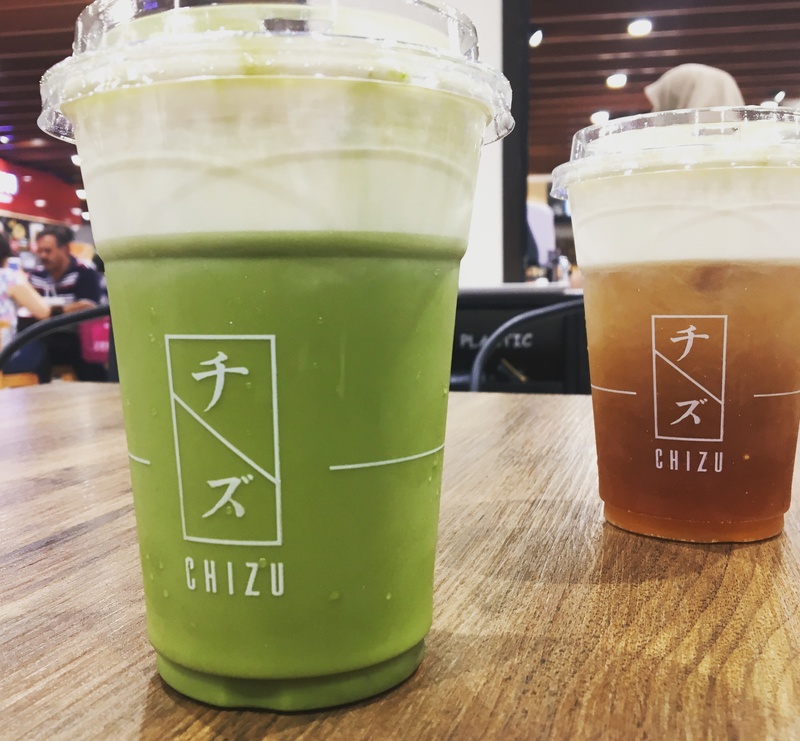 CHIZU specialises in “cheese drinks” which are hand crafted coffee or tea topped with cheese froth. The brand advertises as such that it’s the No. 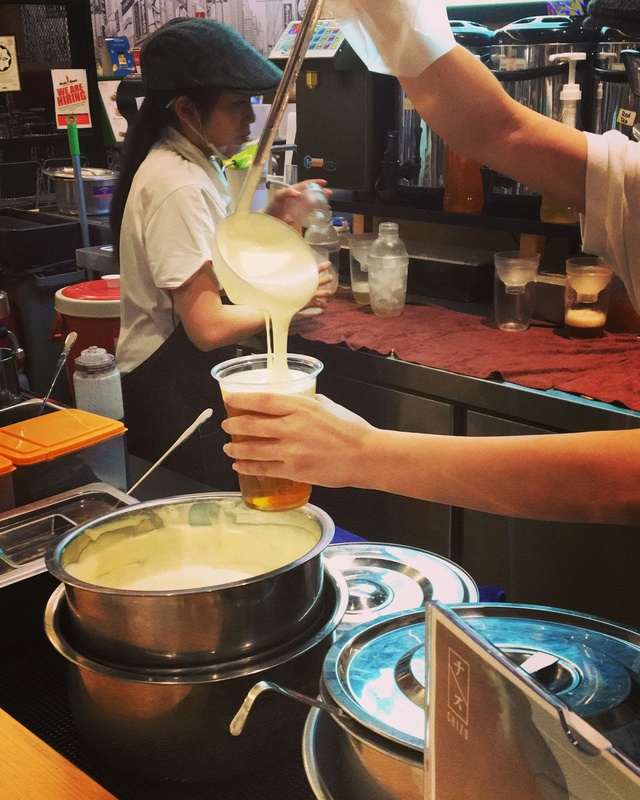 1 Japanese Cheese drink in Malaysia and can be seen using the hashtag #thetasteoflifestyle. We ordered 2 drinks from their respectable selection of tea, coffee and refreshing fruit juices. The first beverage we ordered was the Matcha Red Bean Cheese and followed by their Oolong Cheese those two being their most popular beverages we were recommended by their friendly staff. Getting on the review, the drink was all about the experience. It might strike some as an oddity to combine cheese and tea, the combination certainly didn’t cross our minds but pushing through the initial thought and actually trying the drink much to our surprise (delighted) it was actually really good! Messy but good! The bitter umami taste of the matcha is mellowed out by the salty, creamy, cheesy froth and while while drinking you will get hit by the unmistakable subtle sweetness from the red bean. Overall a very enjoyable drink and quite the experience. As for the Roasted Oolong tea cheese drink, the pairing of cheese and drink went more smoothly then expected. From experience, their Oolong were from Taiwan, as they had the distinct Taiwan Oolong flavor. It is somewhat adapted for Malaysians taste as it is less over powering and more tangy. Which was perfect when combined with the cheese. Another drink we were excited to try was their Oreo Banana Cheese but unfortunately it was sold out. If cheese isn’t your thing you can omit the cheese altogether or if you really love the cheese froth you can add on more. The price difference comes in 3, Regular (RM 11), Less Cheese (RM 9), and Super Flavour (RM 14).